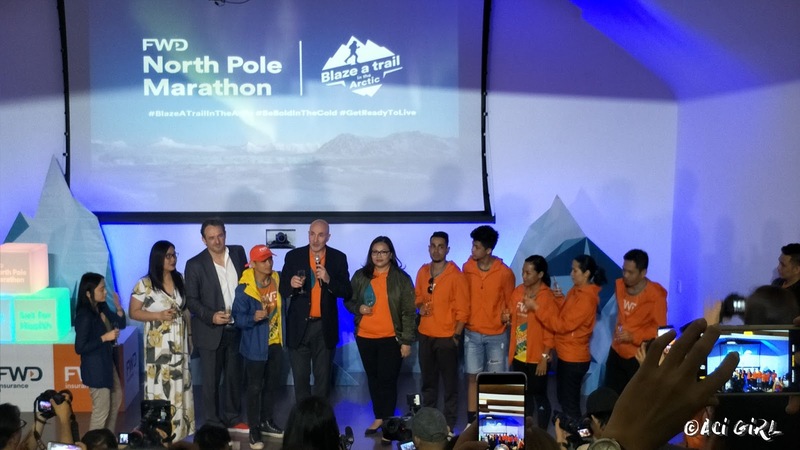 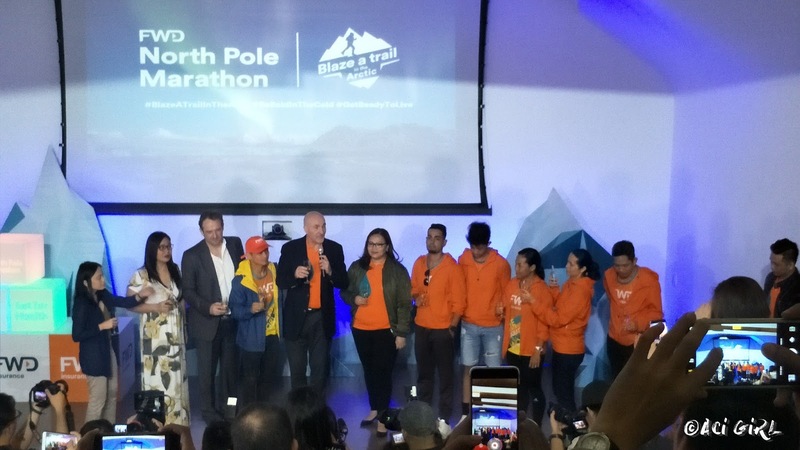 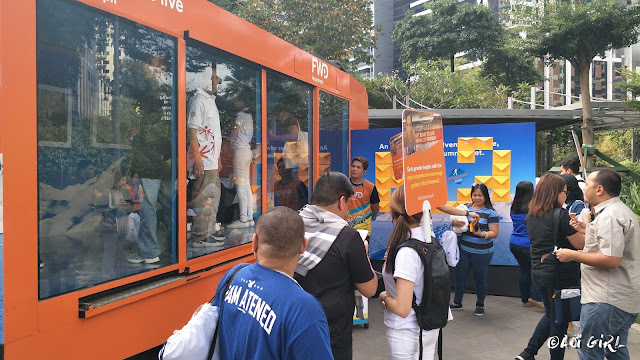 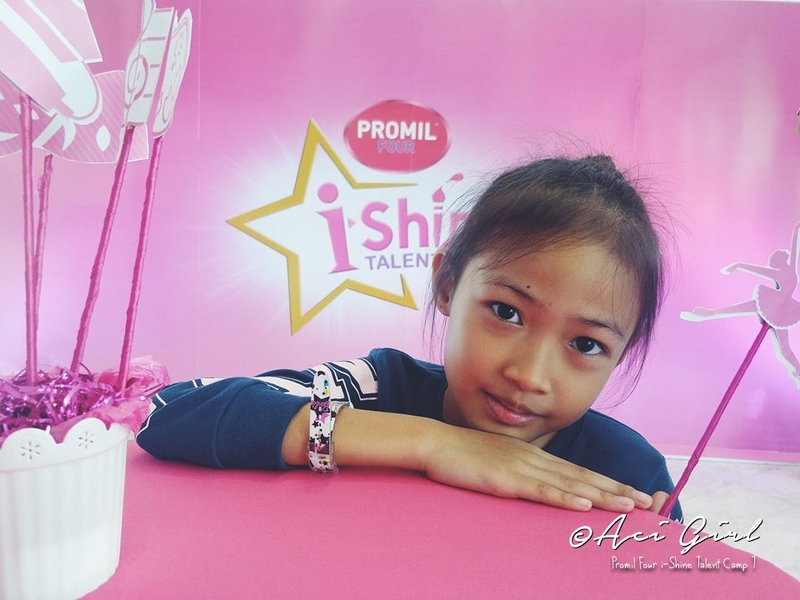 FWD Life Philippines, one of the country’s fastest-growing insurers, launched its “Blaze a Trail in the Arctic” campaign in conjunction with the FWD North Pole Marathon 2018, the world’s coolest marathon which will be held on April 9 this year. 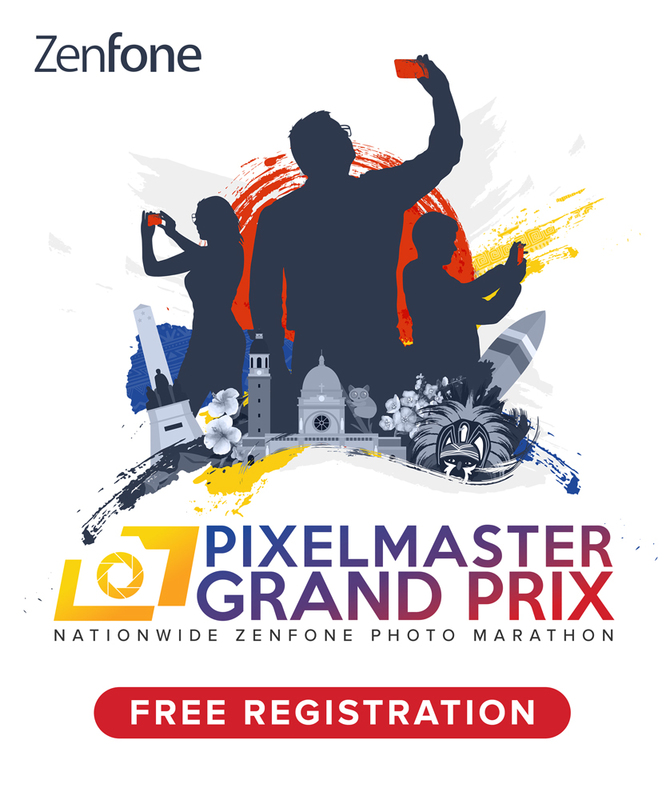 FWD is the marathon’s title sponsor. 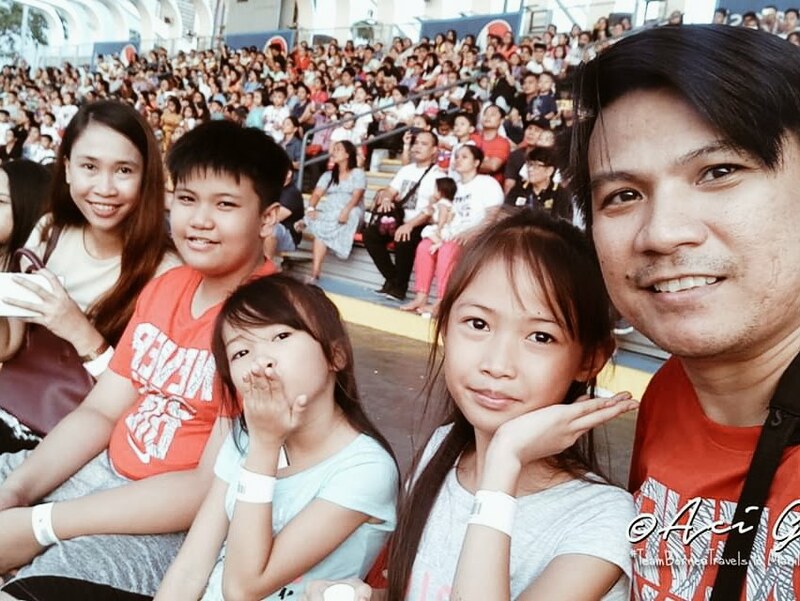 FWD Life Philippines President and Chief Executive Officer Peter Grimes. 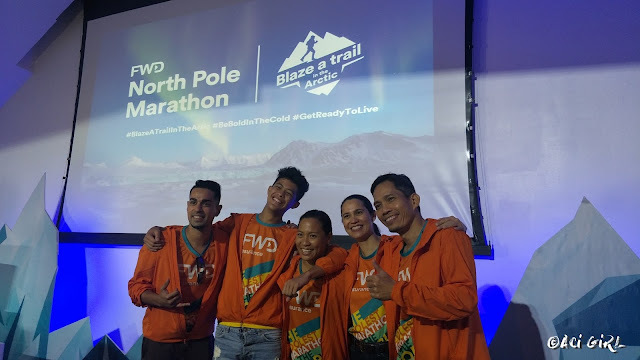 To help Sangalang, FWD Philippines formed a North Pole Marathon squad who will support his mental, physical, and emotional preparations. 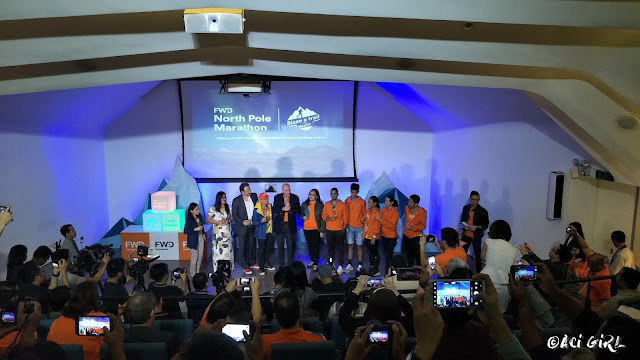 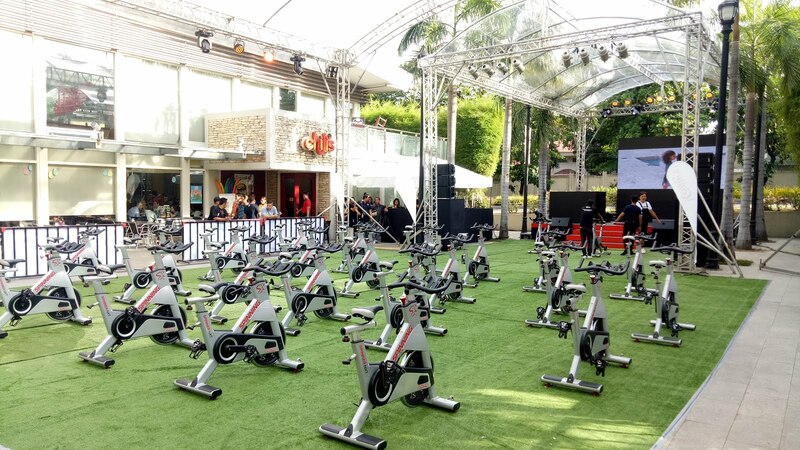 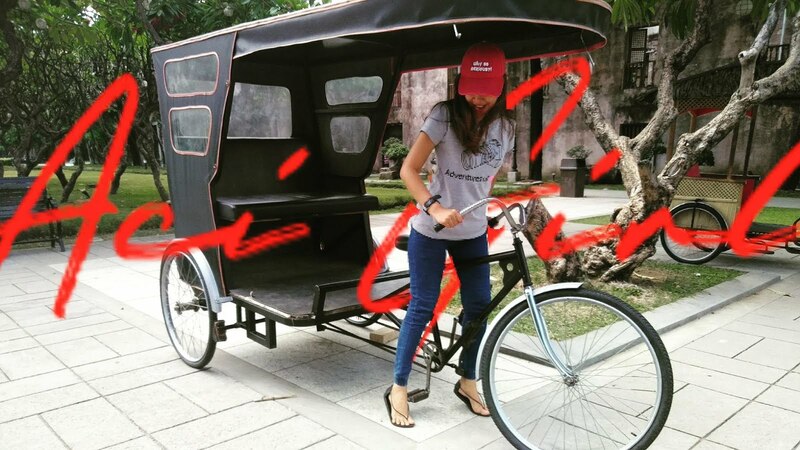 Included in the squad are triathlon icon Ani De LeonBrown, who will collaborate with his personal trainer and coach Ige Lopez for Louie’s physical preparedness; mountain climber Romi Garduce, who will share his insights on surviving extreme weather conditions; Maricel Laxa-Pangilinan and son Benjamin, who will provide emotional support and motivation; and sports enthusiast and funny man Sam YG, who will help keep the rigorous— sometimes stressful—training, lighthearted and funny.